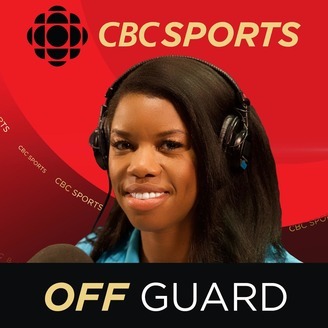 Each Week, Off Guard explores one idea from the world of sports in three unconventional ways. 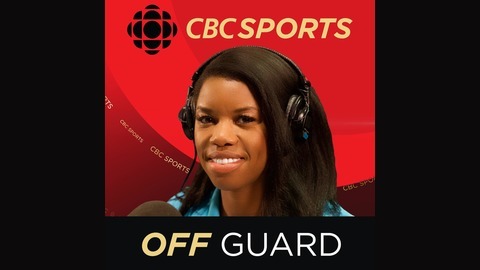 Host Perdita Felicien eases fellow athletes into frank and funny discussion. Pete Mahovlich and Bob Cole savour Hockey Night nostalgia. Coach and Dad, Jamie Strashin packs a minivan full of stories about families at play.